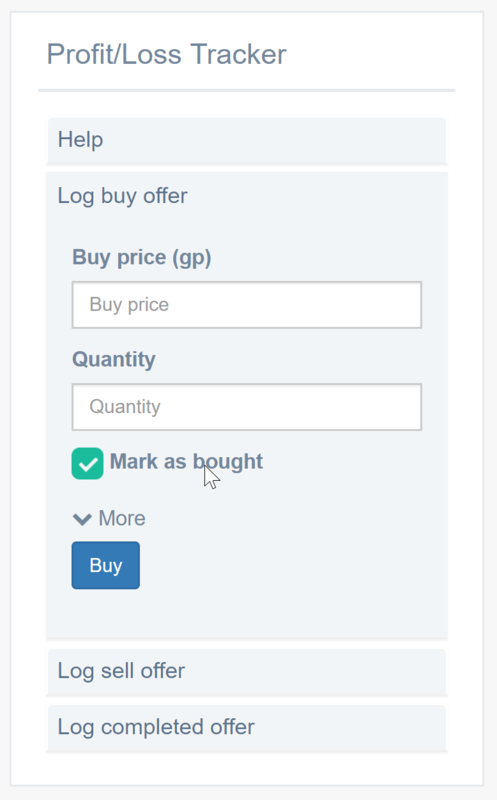 The 'Mark as bought' and 'Mark as sold' buttons have been moved out of the 'More' menu for accessibility. A few users have reported that when they have a lot of transactions loaded into Active Transactions, it is hard to drag the item into the 'sold' column. 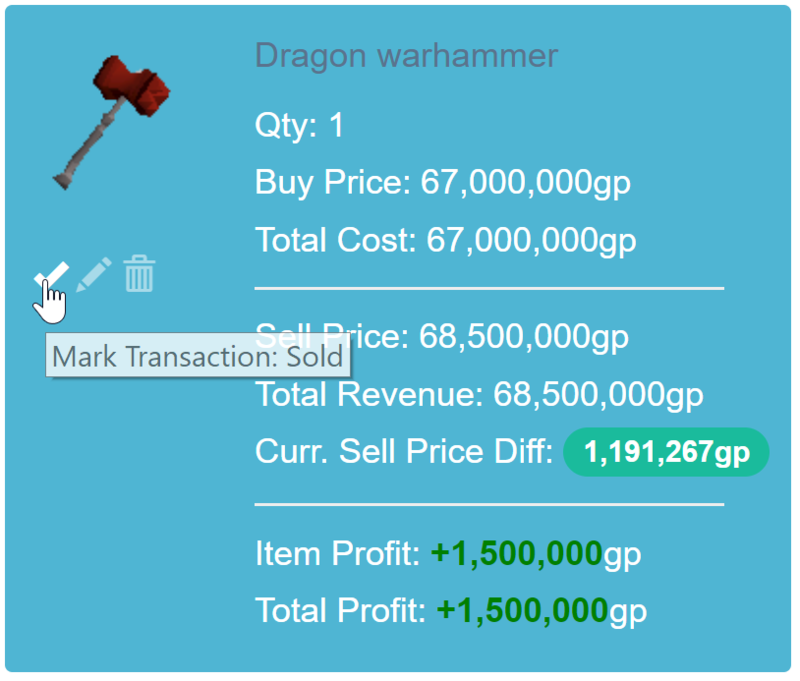 As a solution to this, we have added a little checkmark that can be clicked to complete the transaction.